Thank you for choosing to support Children's. “Your child has cancer.” These are words that no parent ever wants to hear. Unfortunately, more than 400 children are diagnosed with cancer each year at the Aflac Cancer and Blood Disorders Center. 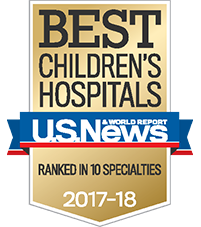 As one of the leading childhood cancer centers in the country, we are committed to providing these children with a brighter future. But we need your help. We rely on the community’s charitable support to help advance patient care and further our efforts to find a cure. Thank you for your generous support. Yes! I want to be able to receive emails from Children's Healthcare of Atlanta Foundation staff, leaders, and programs. Scheduling an online recurring monthly gift is a great way to make an ongoing impact on the health and happiness of our patients. As a not-for-profit, Children's relies on the Centennial Circle of donors who give monthly to provide a consistent and reliable source of funding to ensure we are here for the next 100 years. Join the Centennial Circle of donors today. Leave a lasting legacy through gift annuities, IRA rollover, trusts, bequests or other methods. Learn more about planned giving. Where can I mail a donation? How do I designate my gift to an area not listed in the designation dropdown? Who do I contact to receive a tax receipt? What is a monthly gift or a recurring gift? Does Children's share my information with third party organizations? What is an honor/tribute gift? What is a company matching gift? How do I put Children's in my will or part of my estate plan? 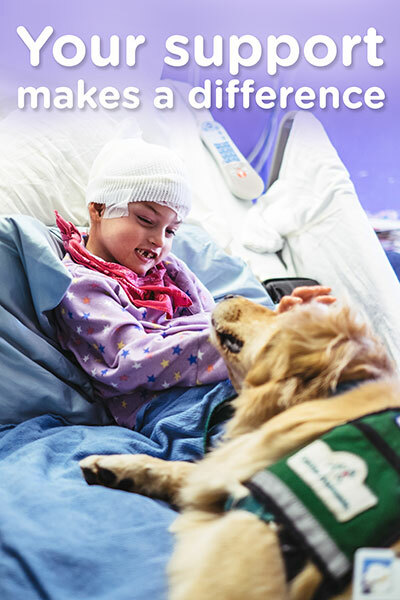 Have you previously donated to or fundraised for Children's Healthcare of Atlanta? Log in below with your username and password.